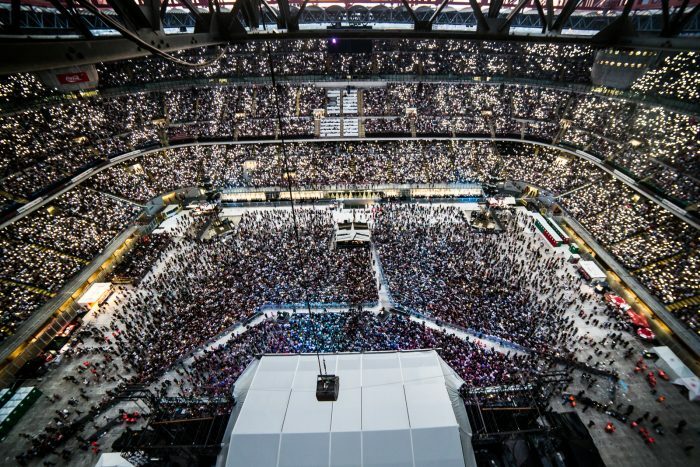 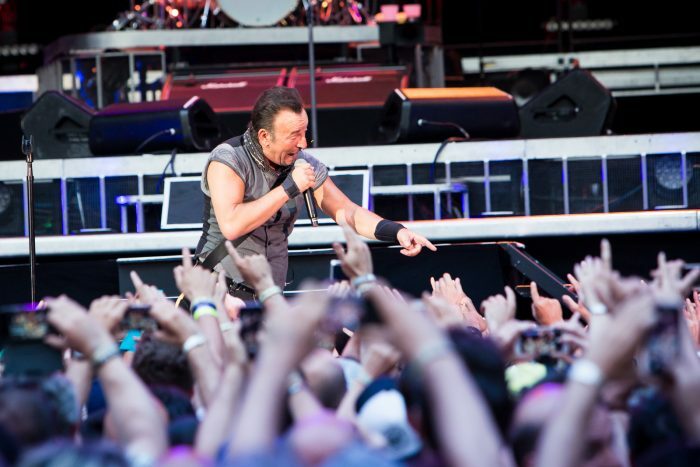 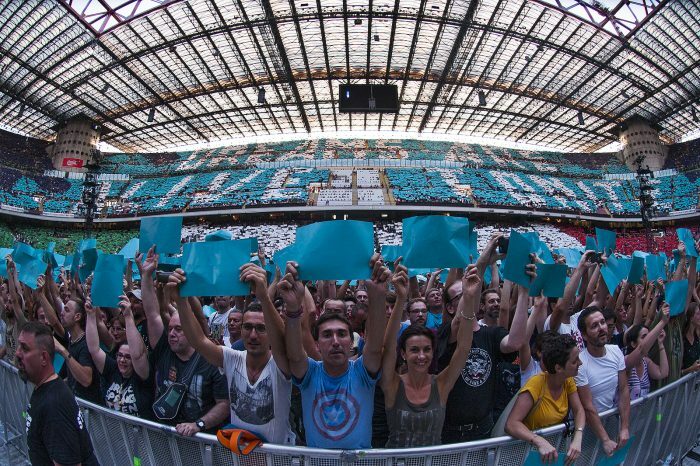 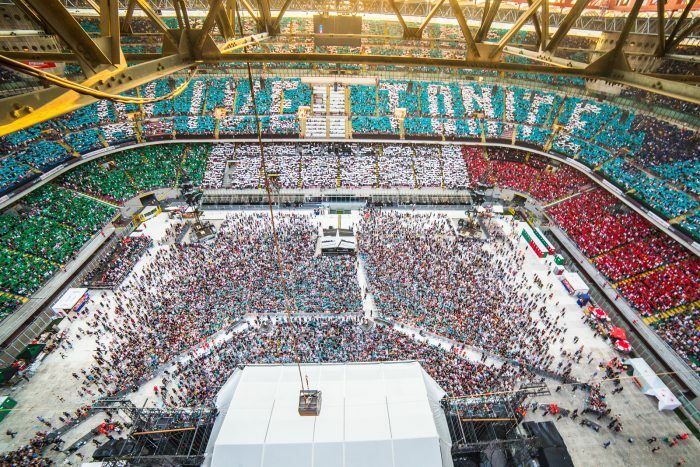 What an unforgettable show at San Siro! 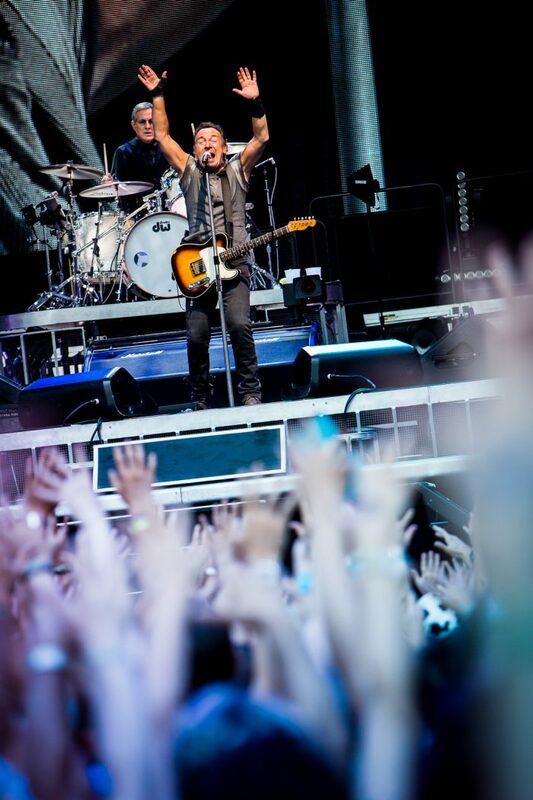 Thanks to photographer Henry Ruggeri for sharing his photos with us. 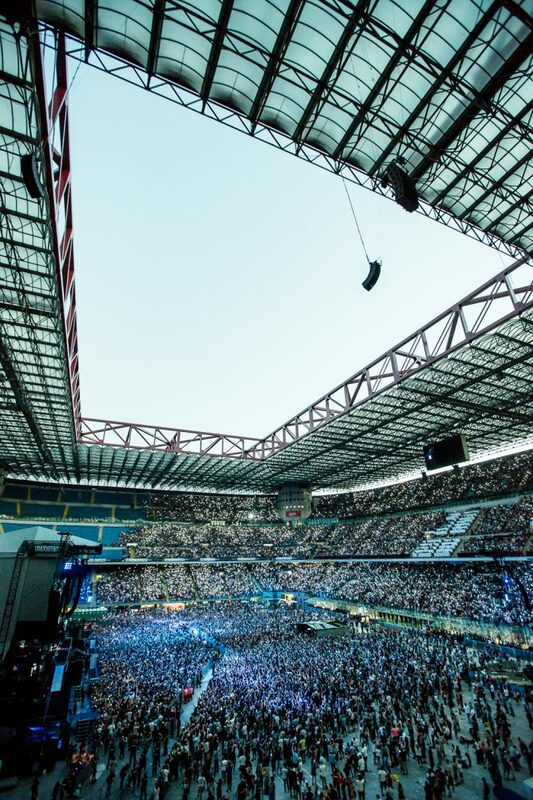 See you again tomorrow, Milan!